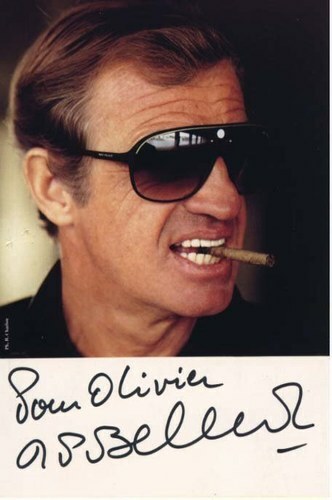 The Festival de Cannes will welcome Jean-Paul Belmondo on Tuesday 17 May with a special evening held in his honour. “We are delighted that he has agreed to attend this gala evening in celebration of his talent and career. His range and personal charisma, the precision of his acting, his cocky wit, the ease with which he carries himself have made him, along with Jean Gabin and Michel Simon, one of the greatest French actors of all time (…).